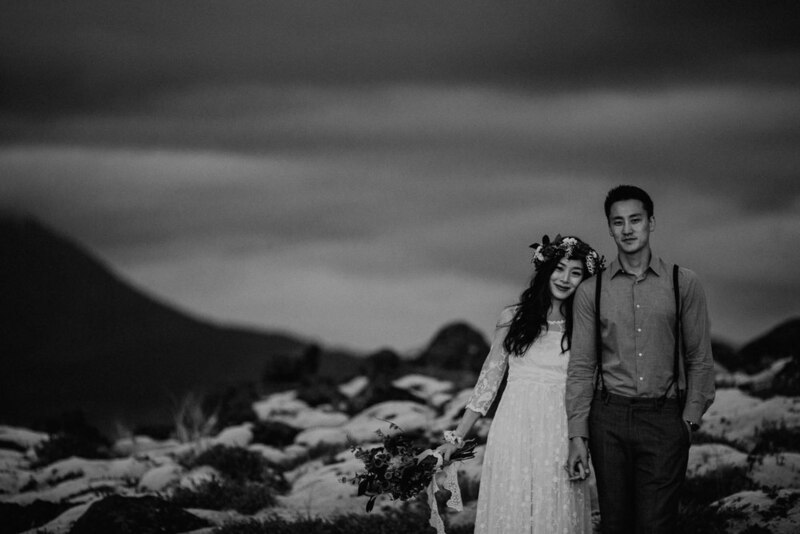 Courtney and Jackson are the most lovely wedding photography duo from San Francisco. 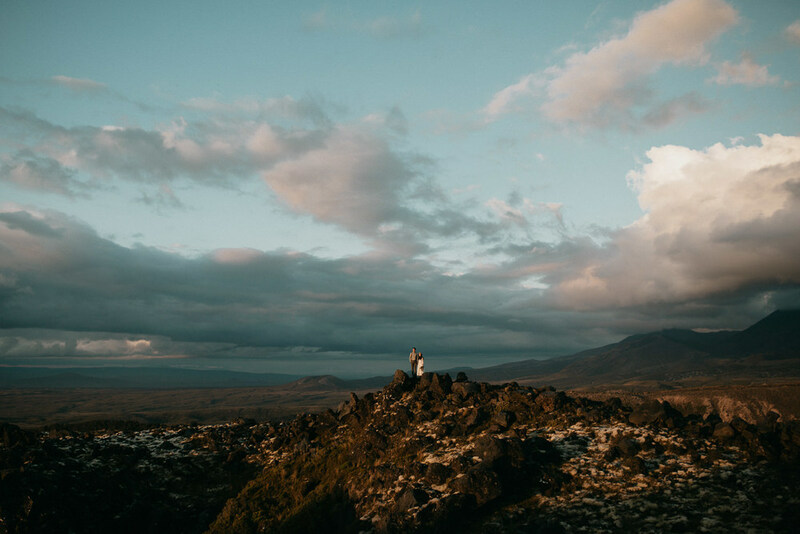 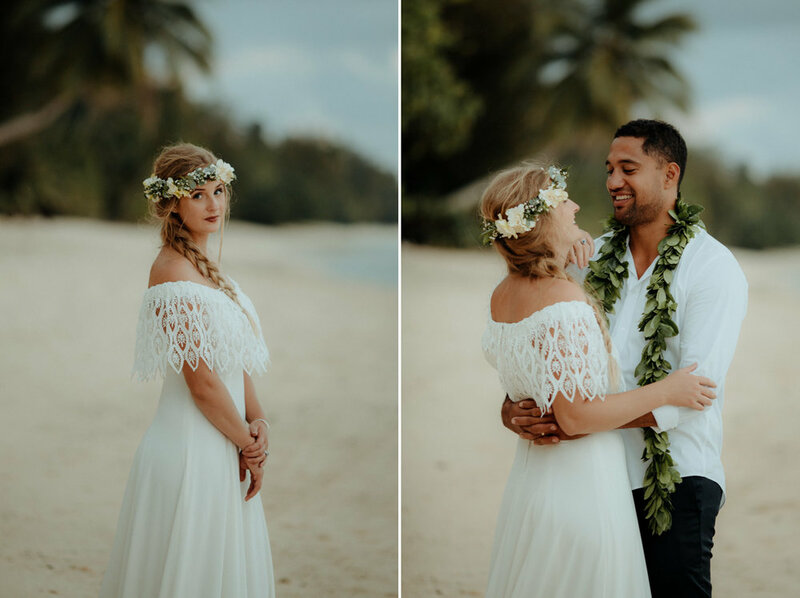 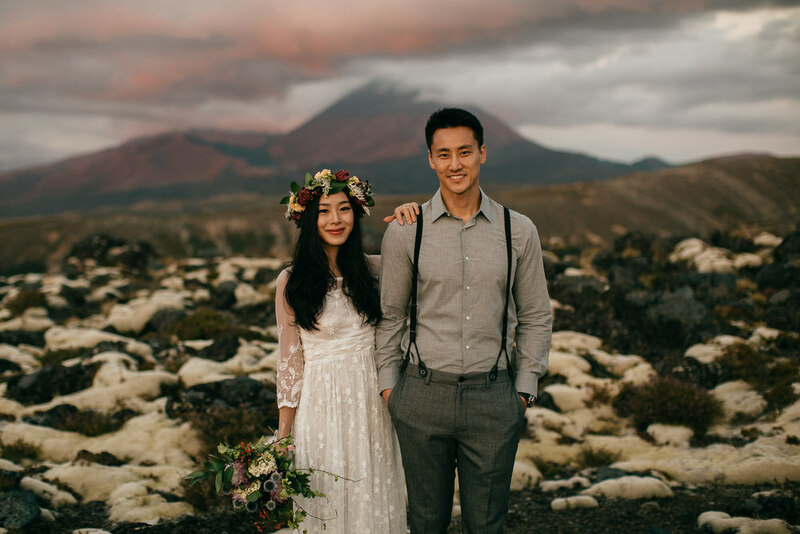 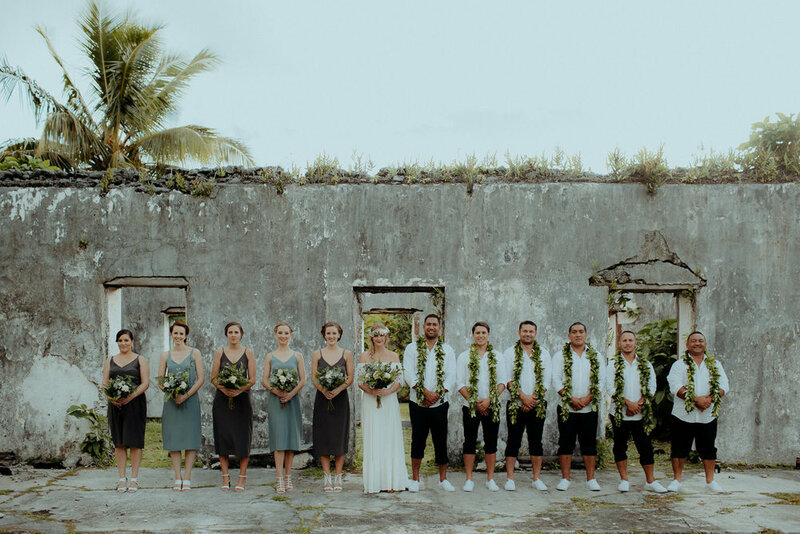 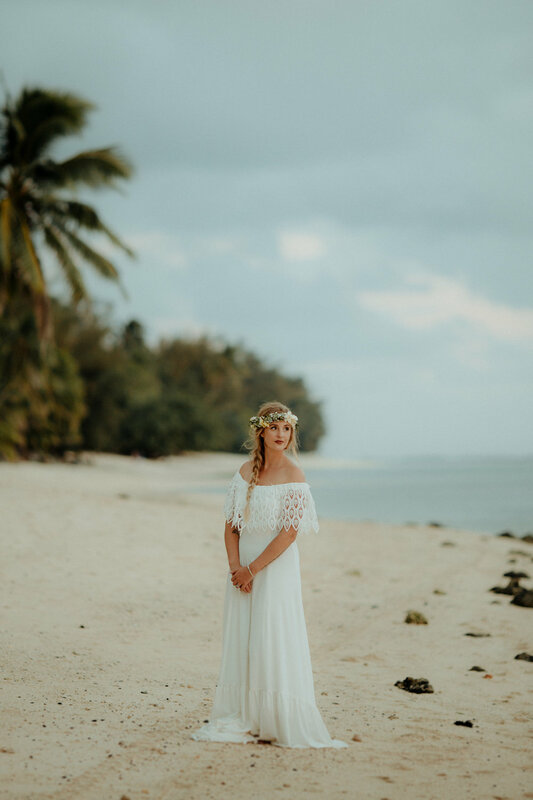 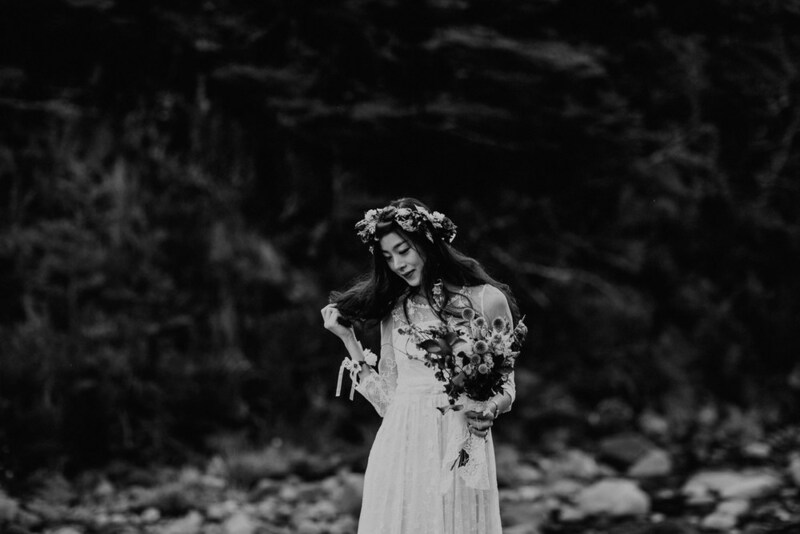 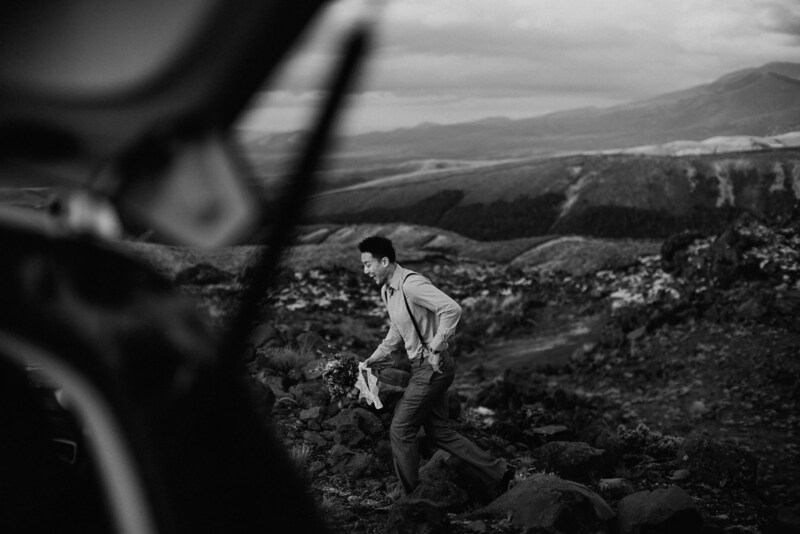 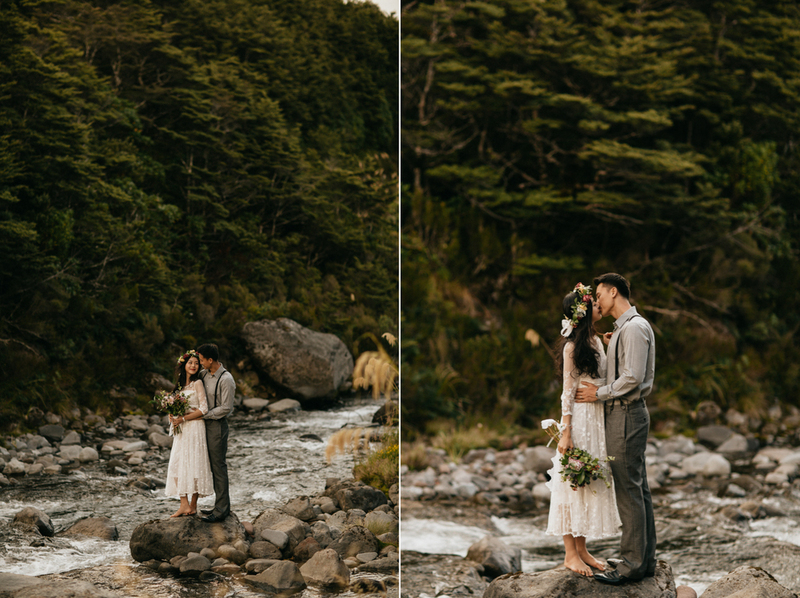 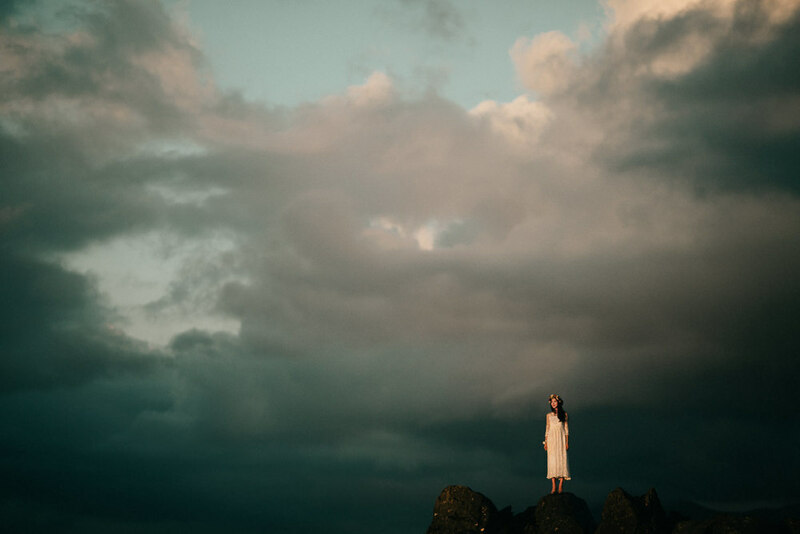 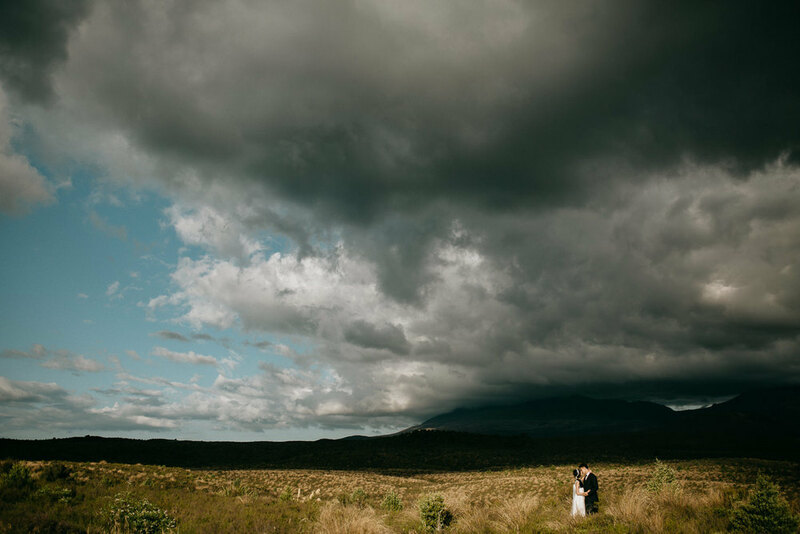 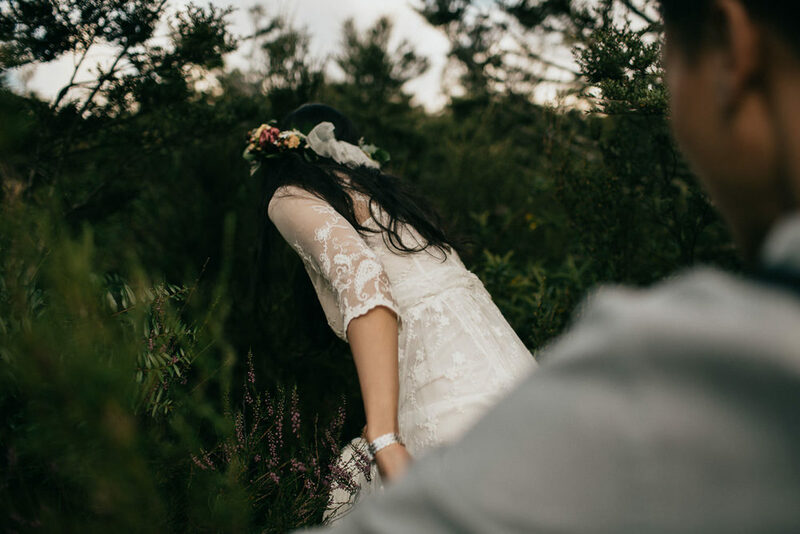 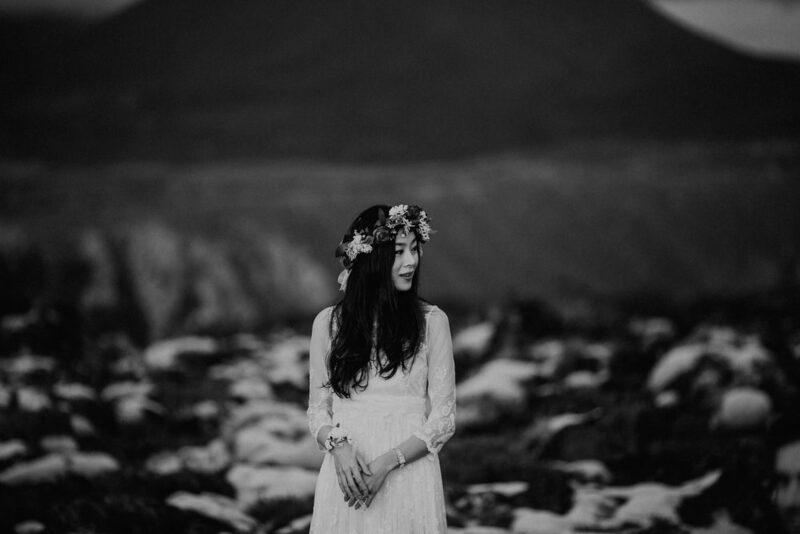 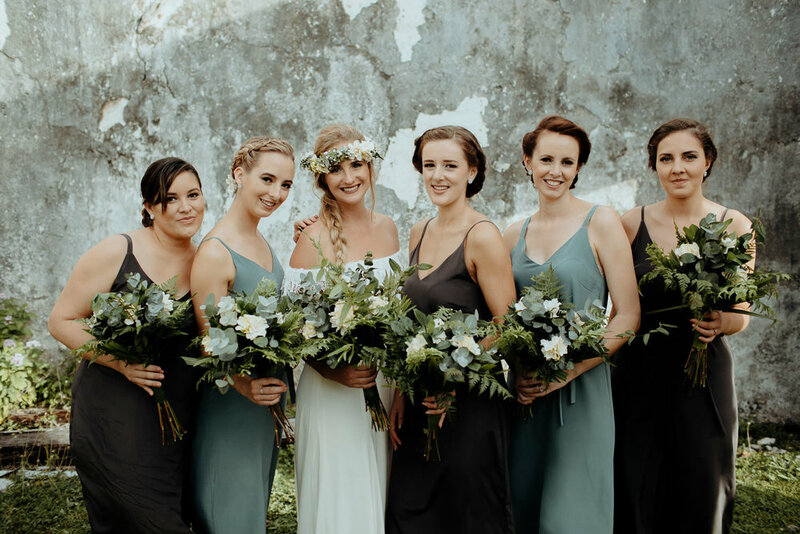 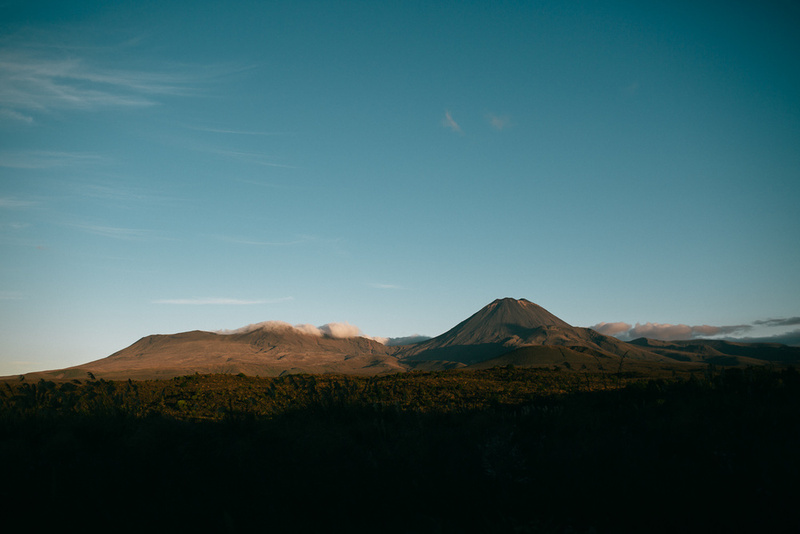 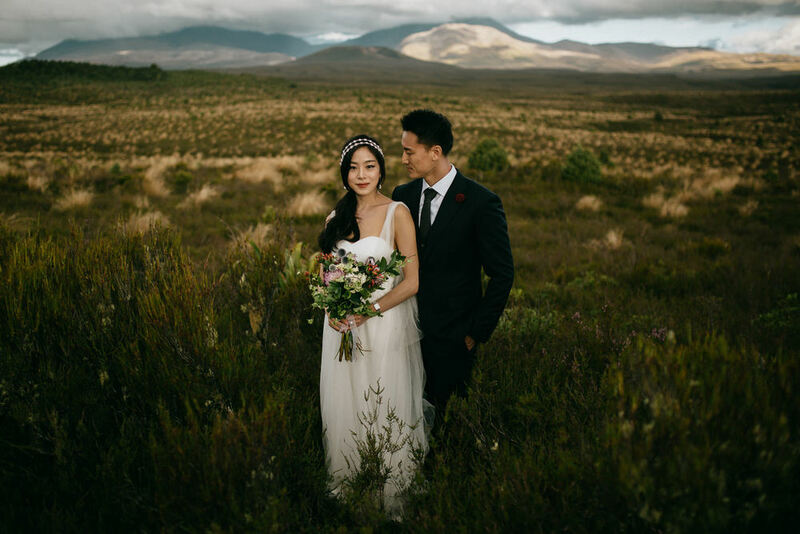 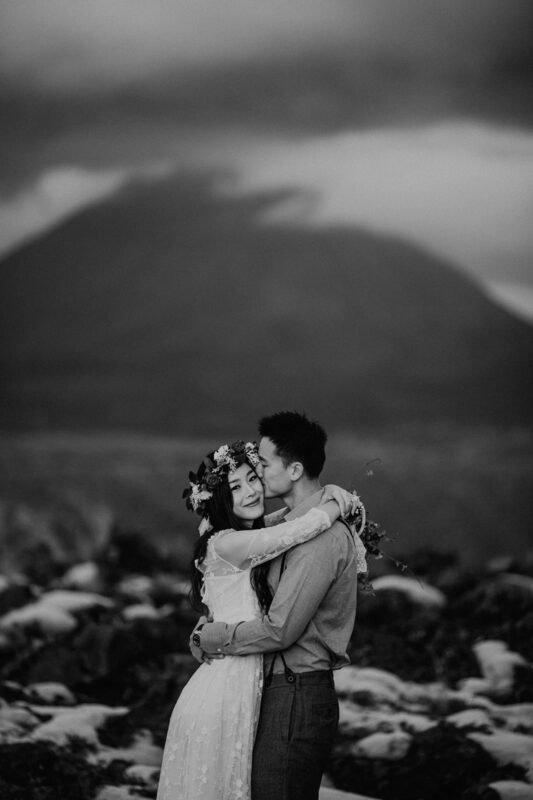 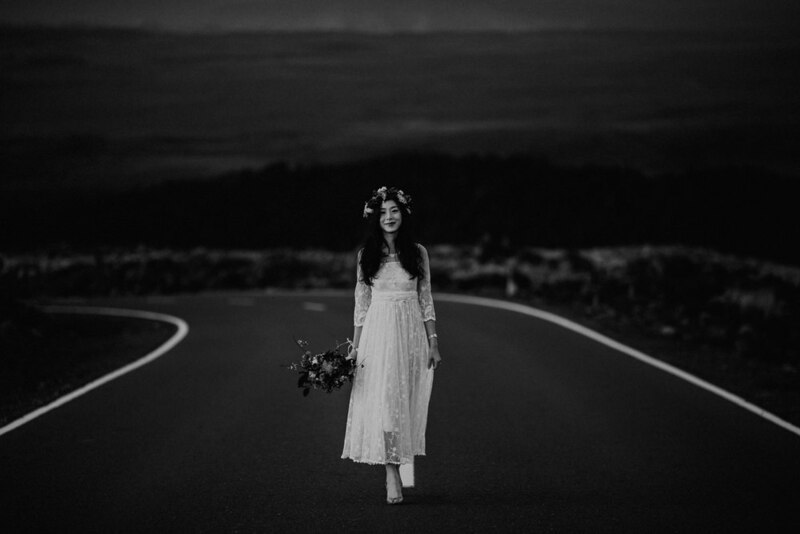 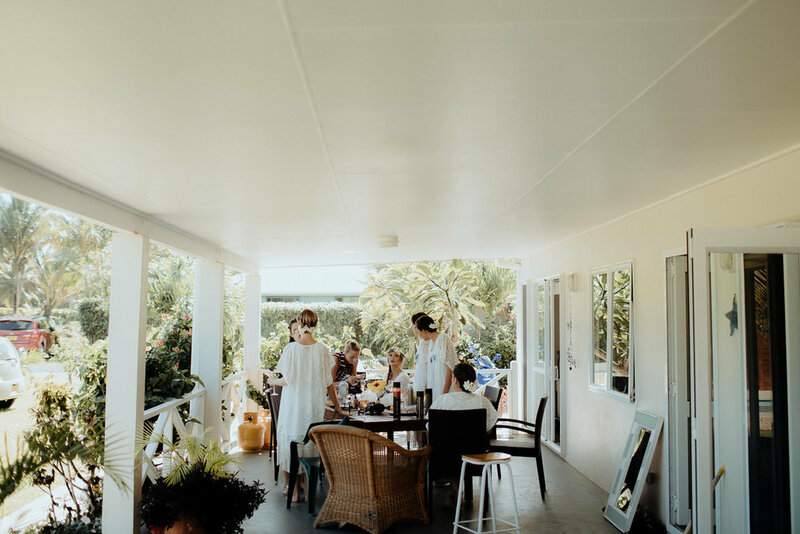 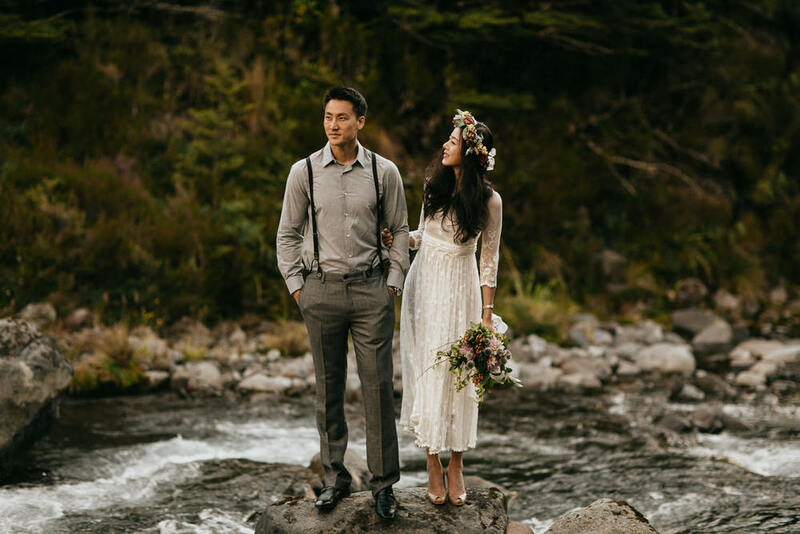 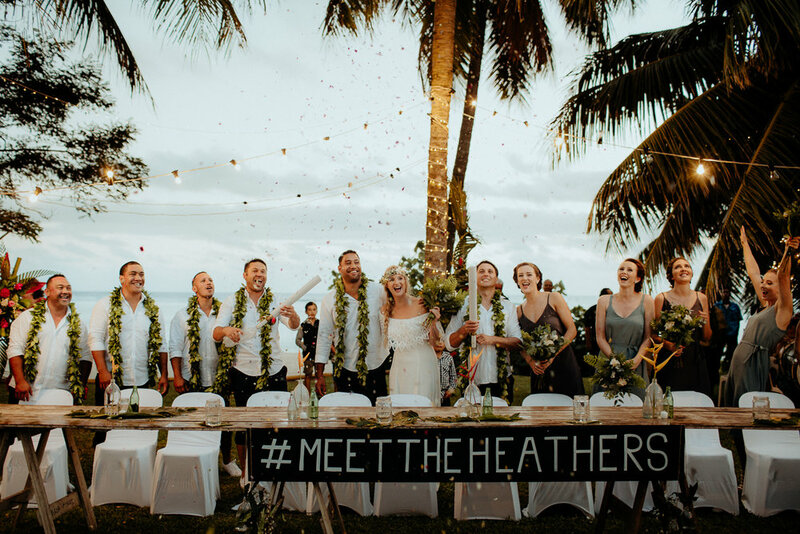 They brought their friends and family all the way from America to New Zealand for their elopement. 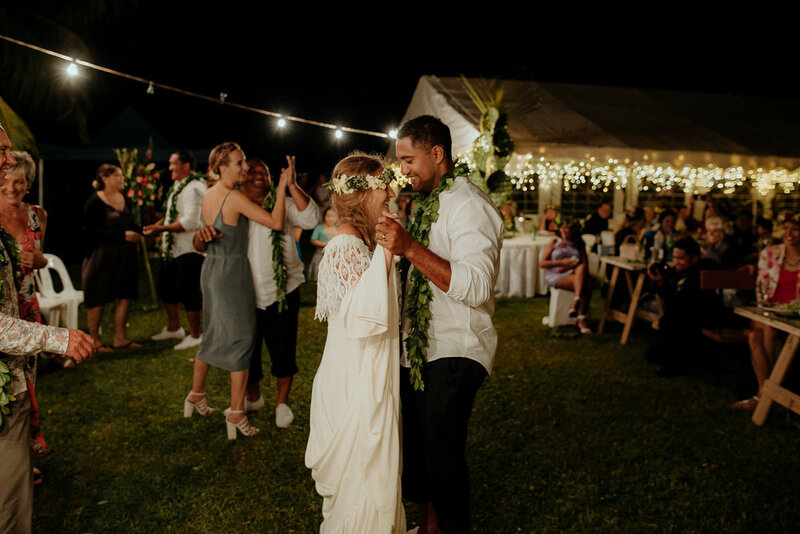 When Courtney and Jackson got in touch they shared some of their dream and vision for their wedding day. 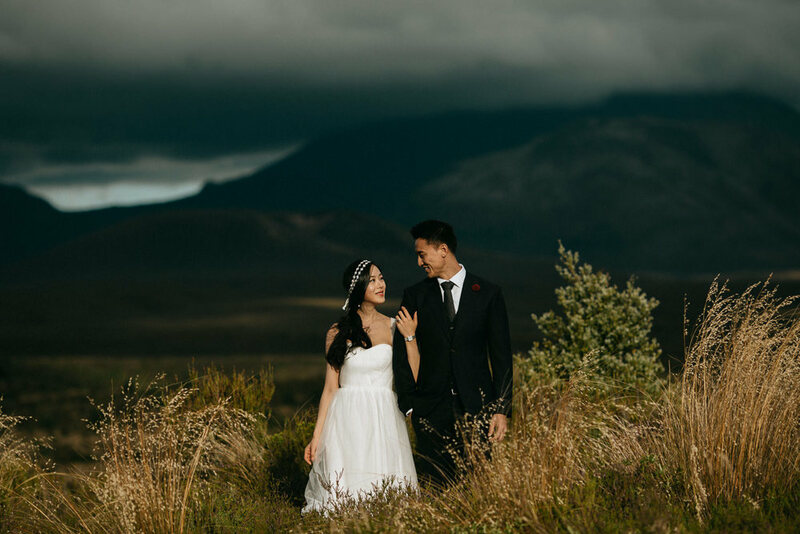 They said they wanted to get married in the mountains near Queenstown and I told them I knew the perfect location! 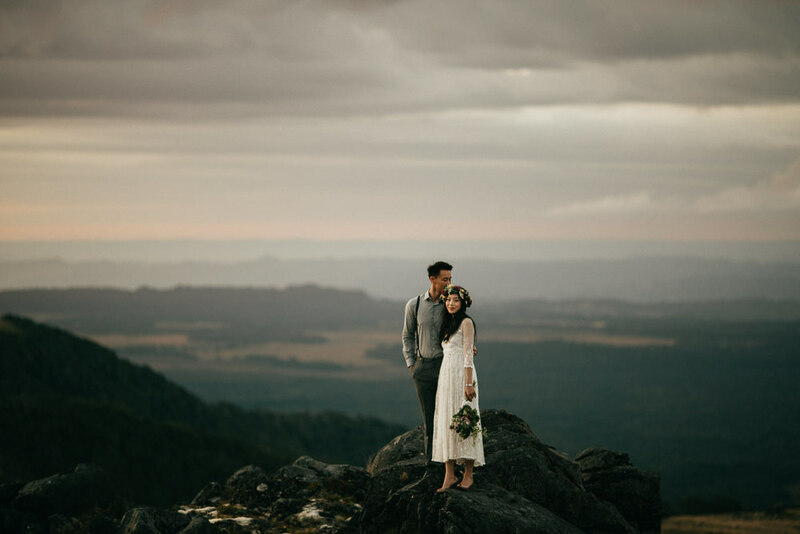 After their ceremony we took a helicopter into the mountains for their photoshoot near Milford Sounds. 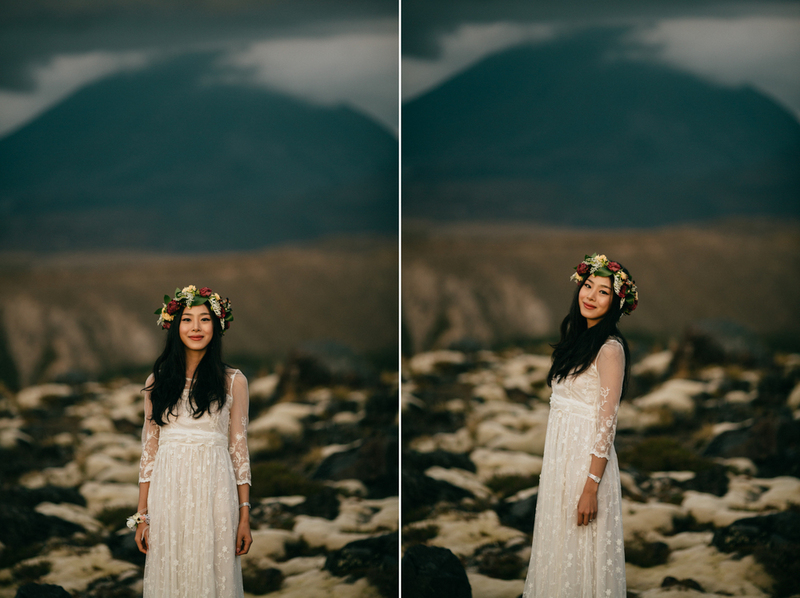 We scoured the hills until the sun was almost gone. 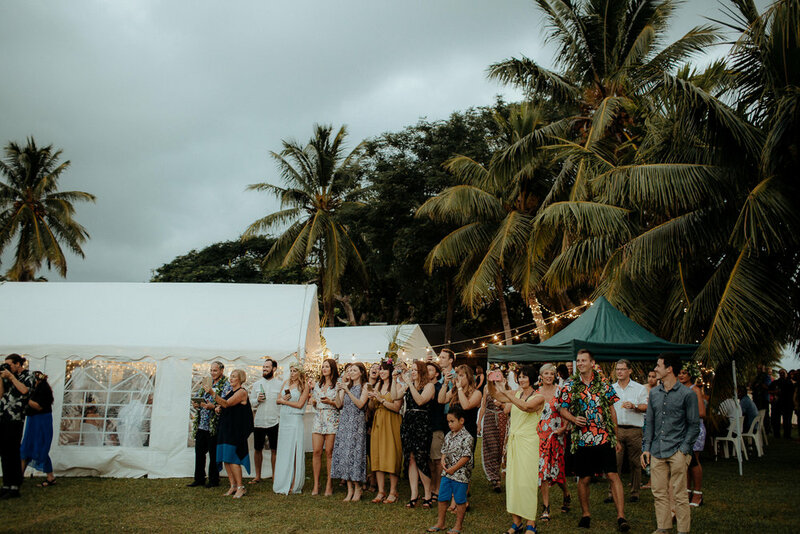 We then returned to their reception for a wild party in a tipi tent they had set up at their Airbnb. 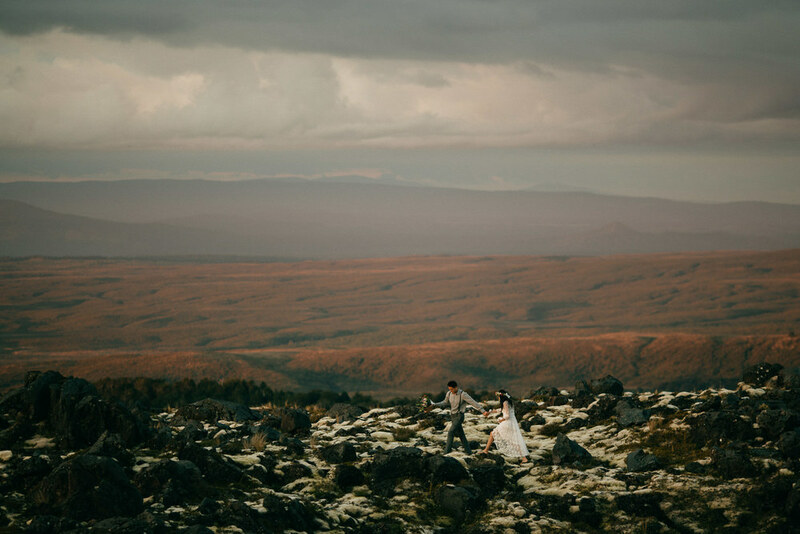 Traveling across the globe to photograph weddings is something that we feel honoured to do. 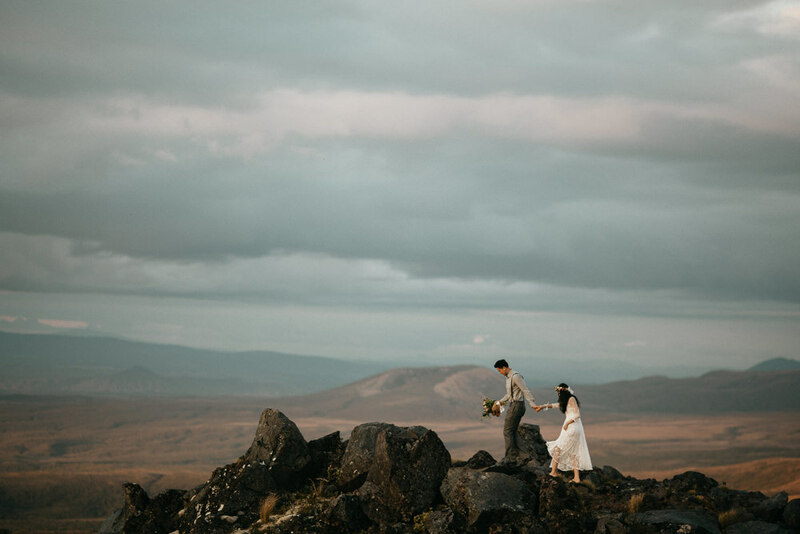 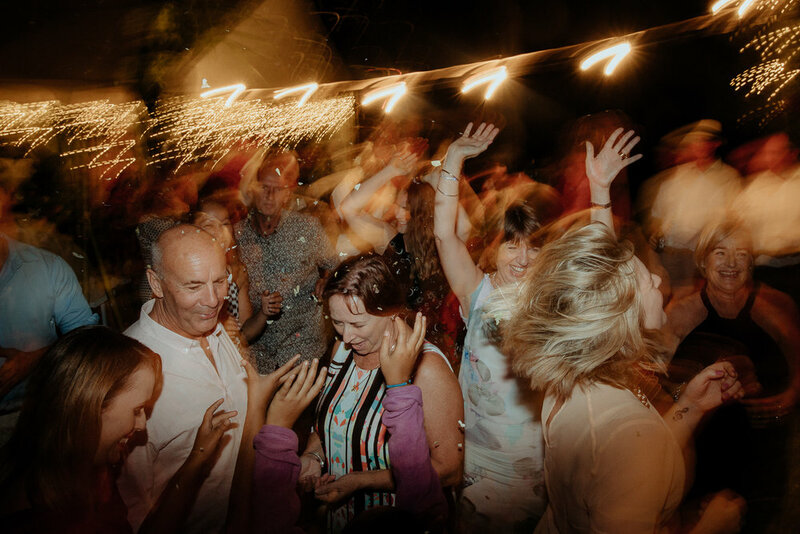 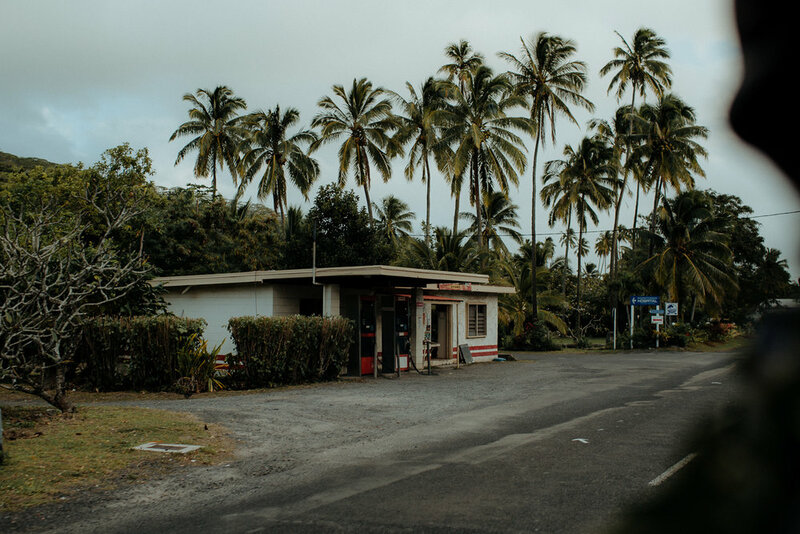 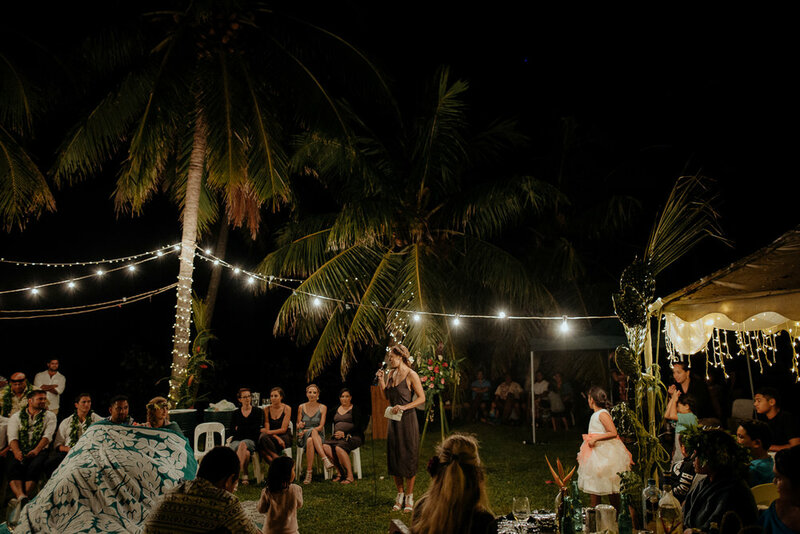 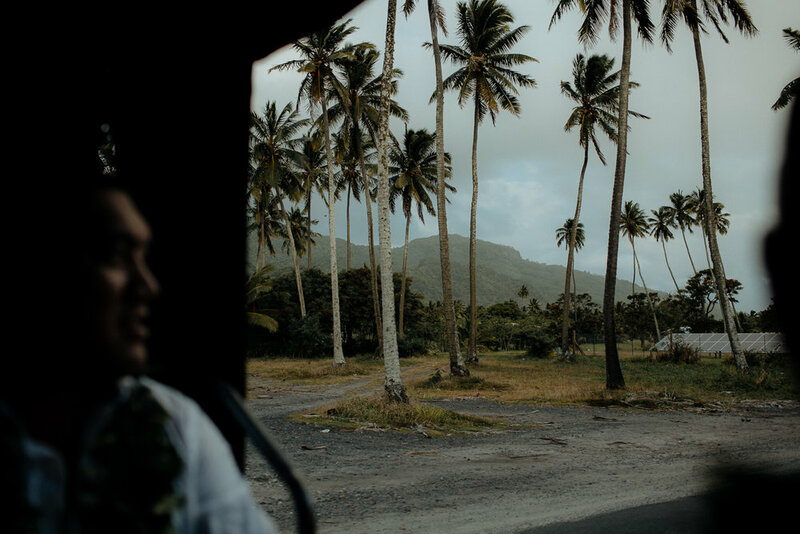 To document celebrations in phenomenal parts of the world is what inspires us to view every wedding through a unique lens and continually pushes us to develop our eye. 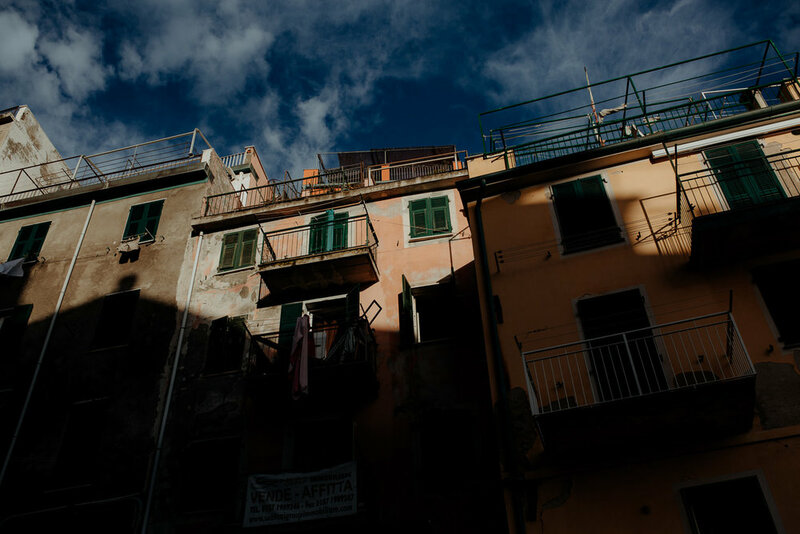 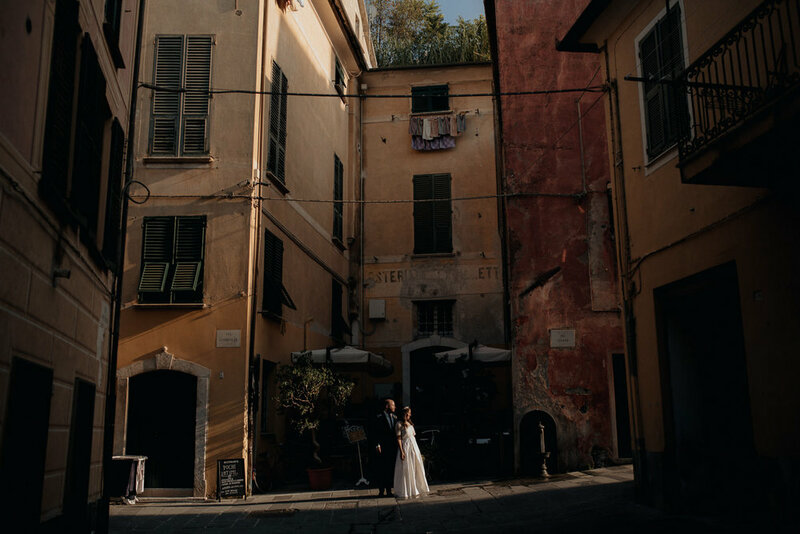 Martin and Marianna brought their friends together in Cinque Terre for their wedding day. 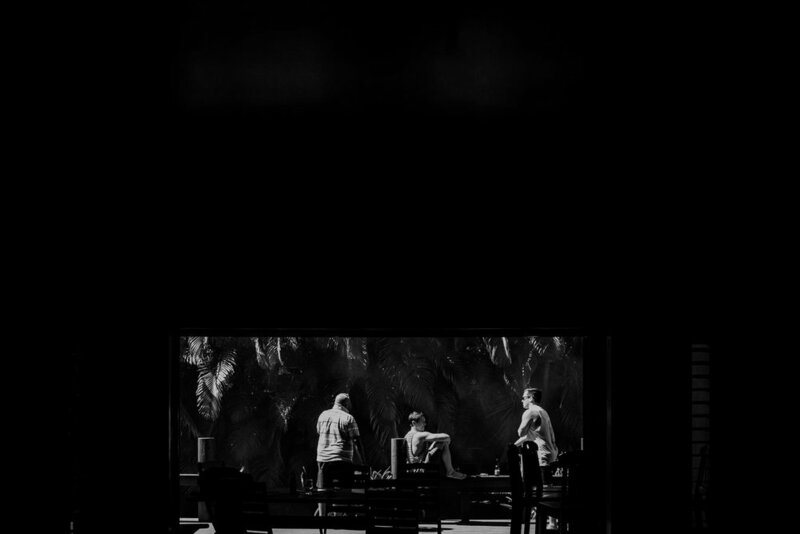 These two are truly an international duo. 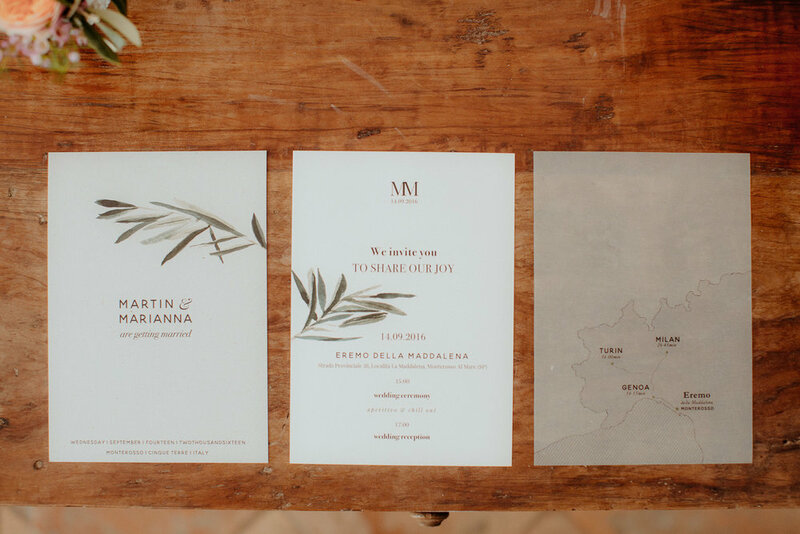 Martin is of German decent, born in Ecuador, raised throughout South America and studied in both Berlin and Milan. 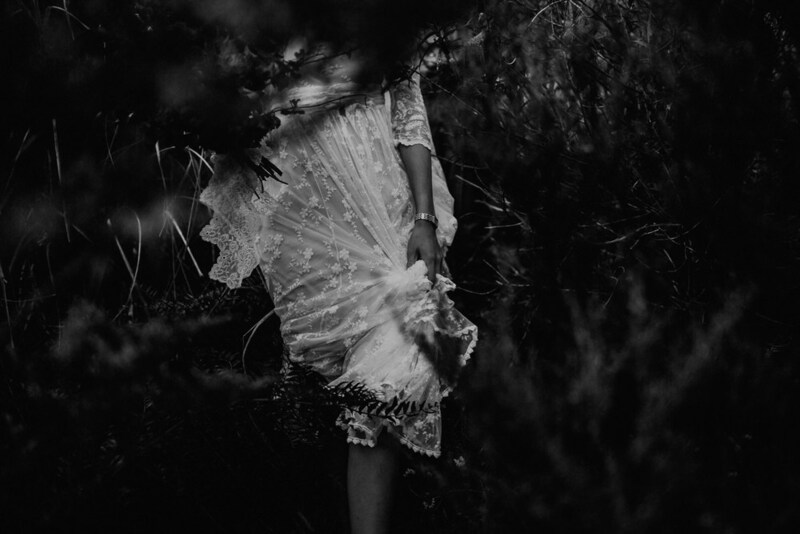 Marianna was born in Argentina and grew up in idyllic Sweden. 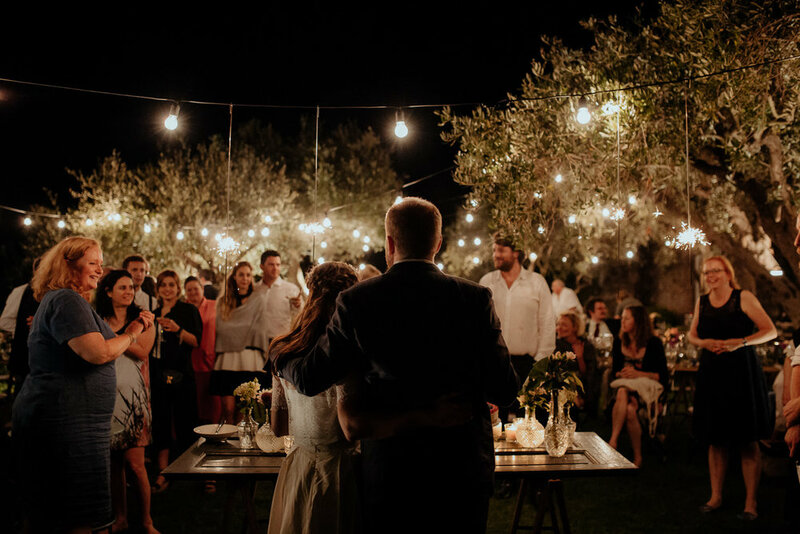 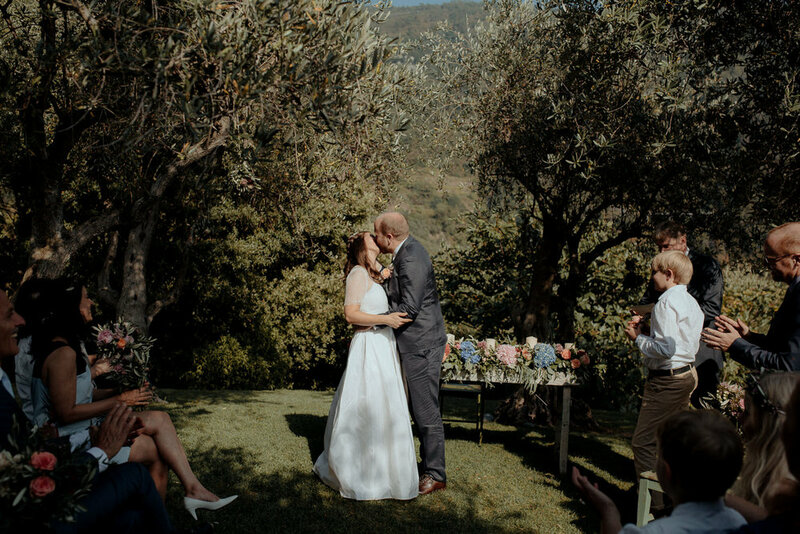 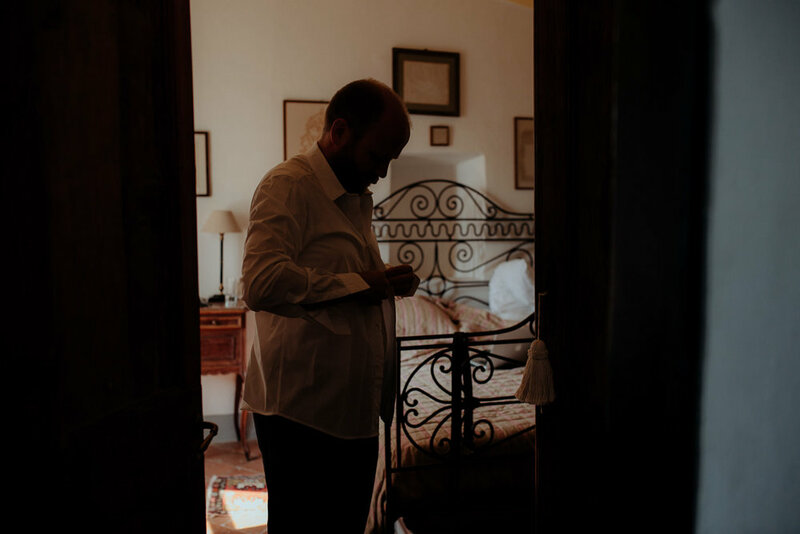 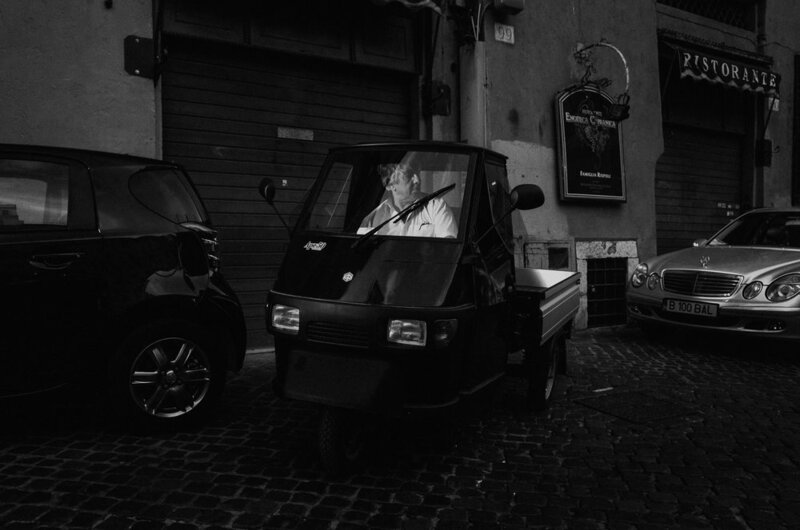 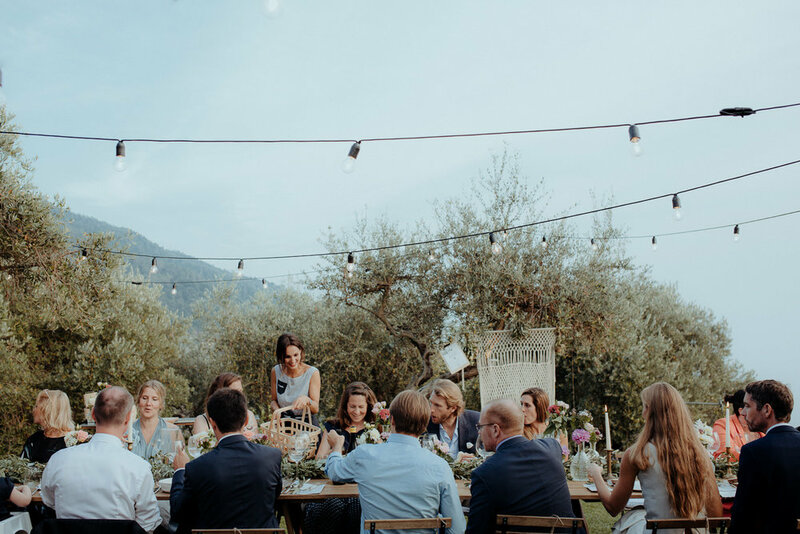 Finally, Martin and Marianna serendipitously chanced upon each other in Italy where they made the decision to continue their live's together. 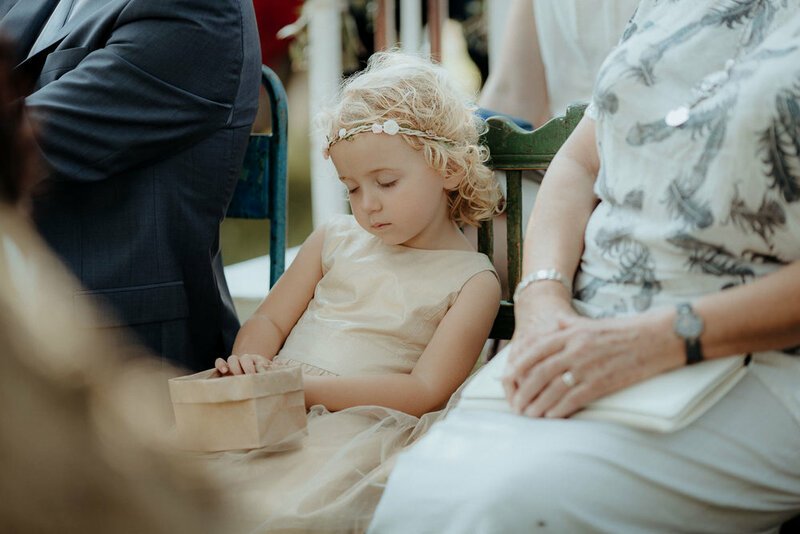 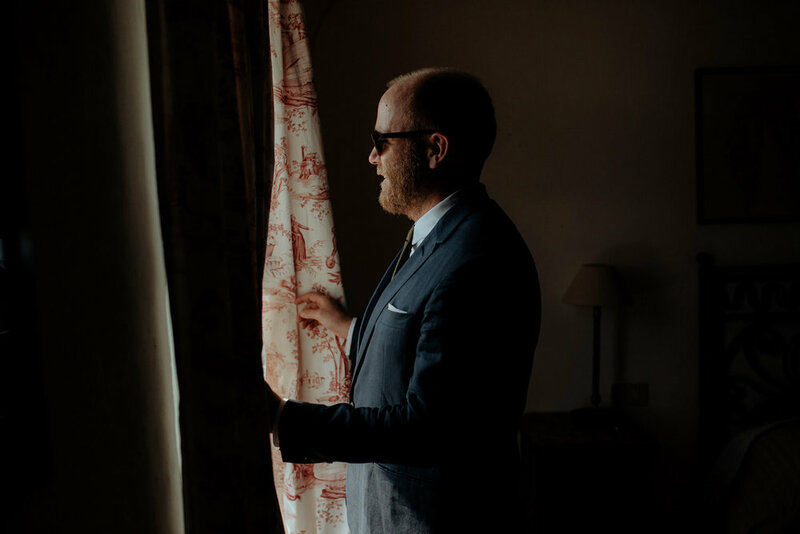 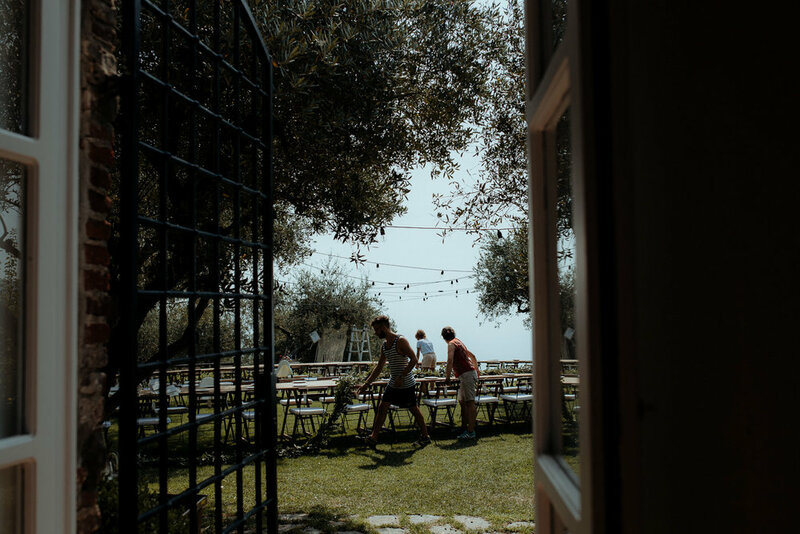 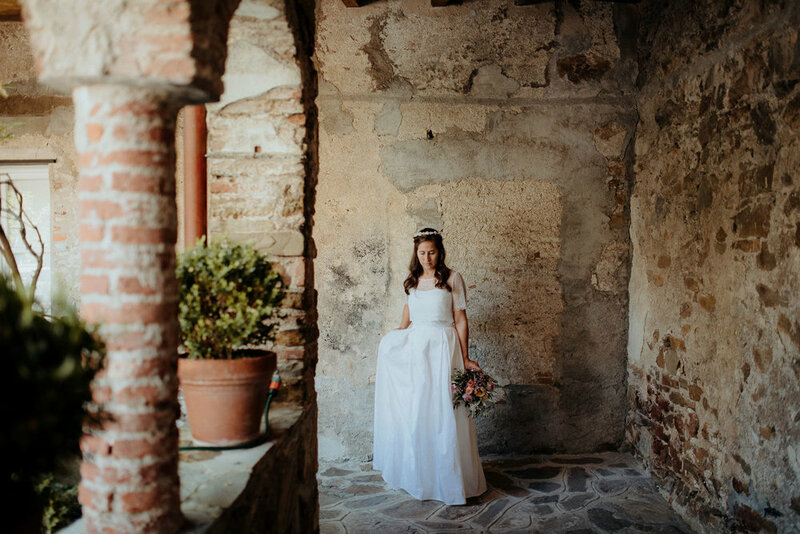 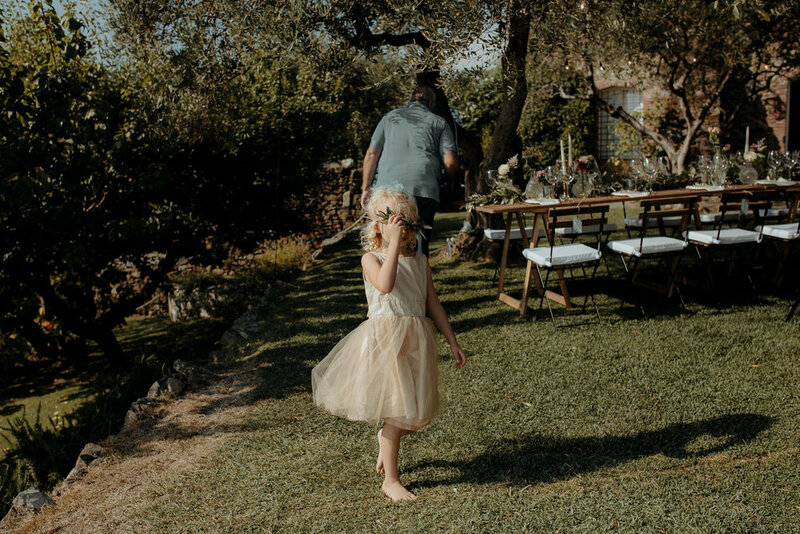 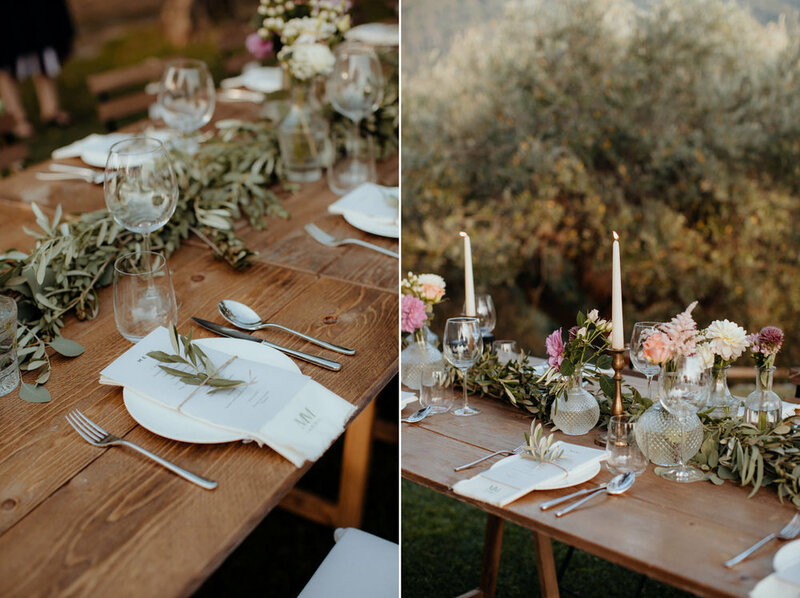 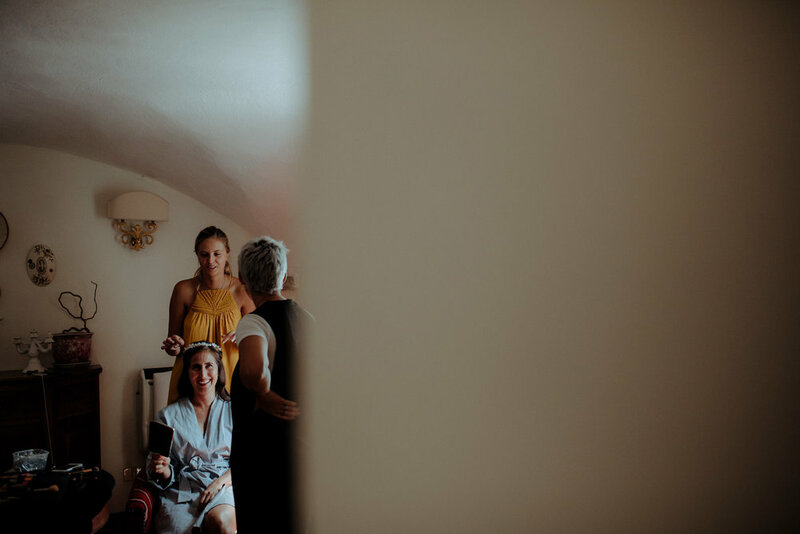 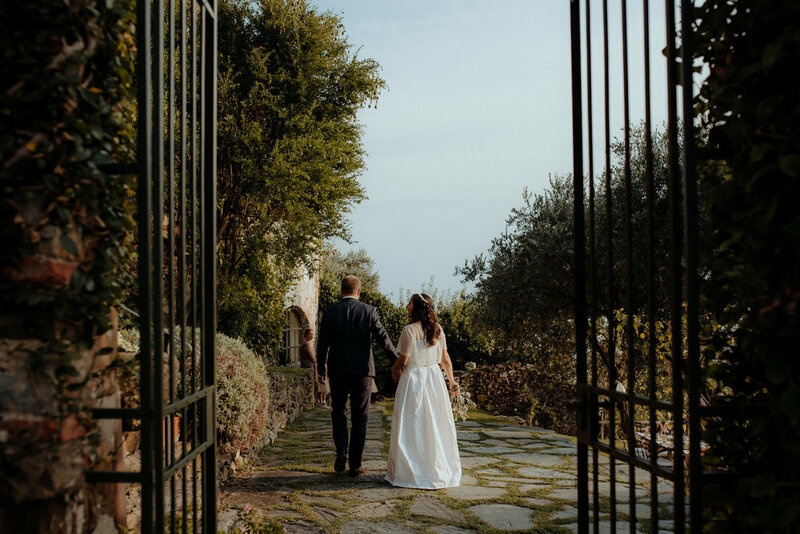 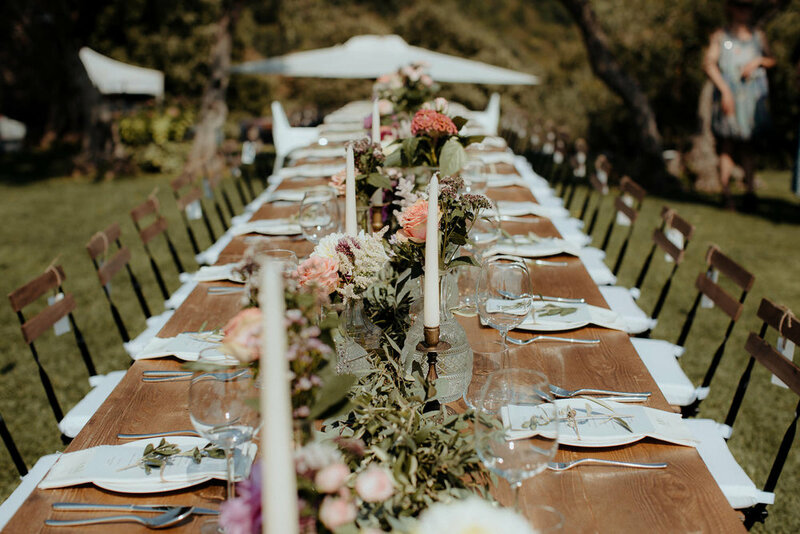 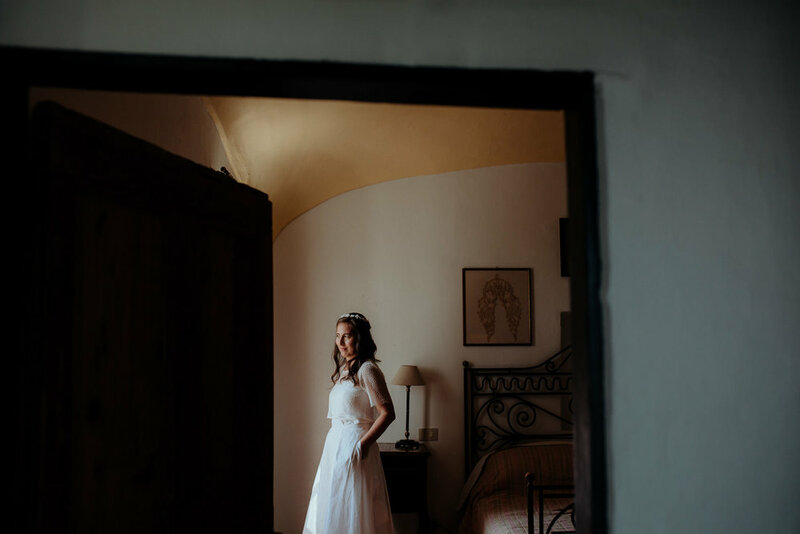 Friends and family flew great lengths to celebrate the couple's union in a modest stone villa/castle perched on the top of Monterosso. 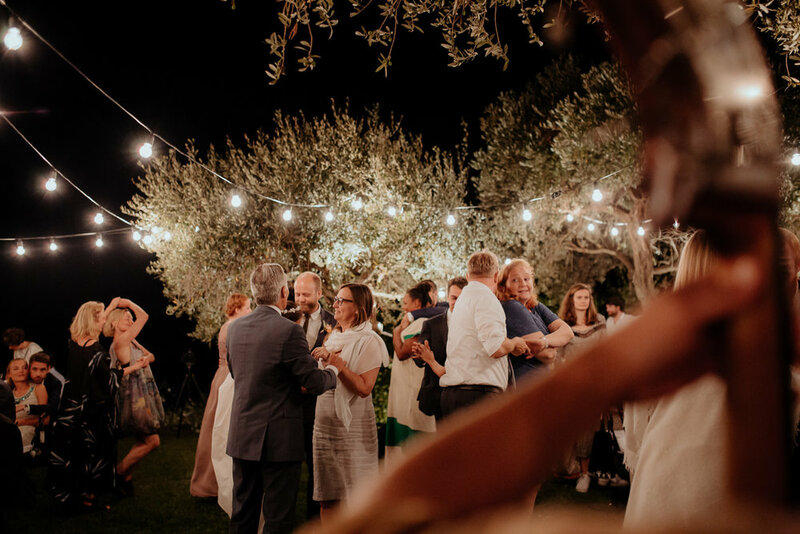 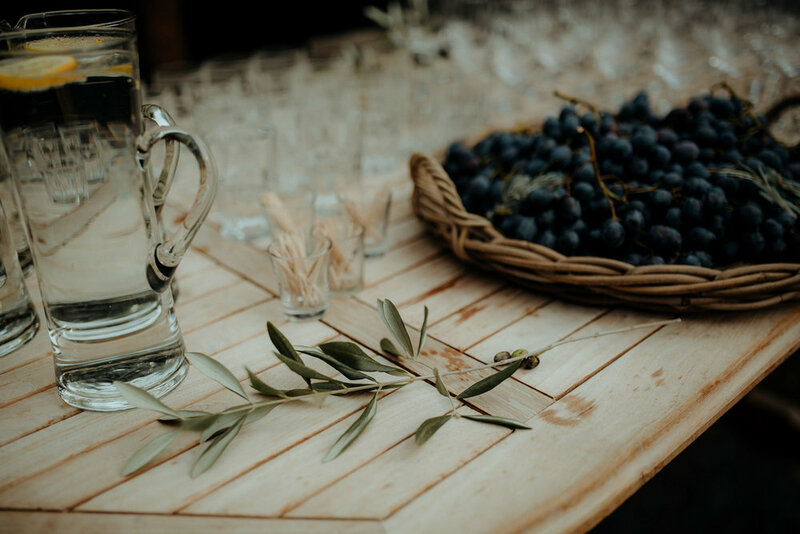 The following days were filled with rich Italian food, euphonious music, joy, laughter, tears and dancing that led well into the night.